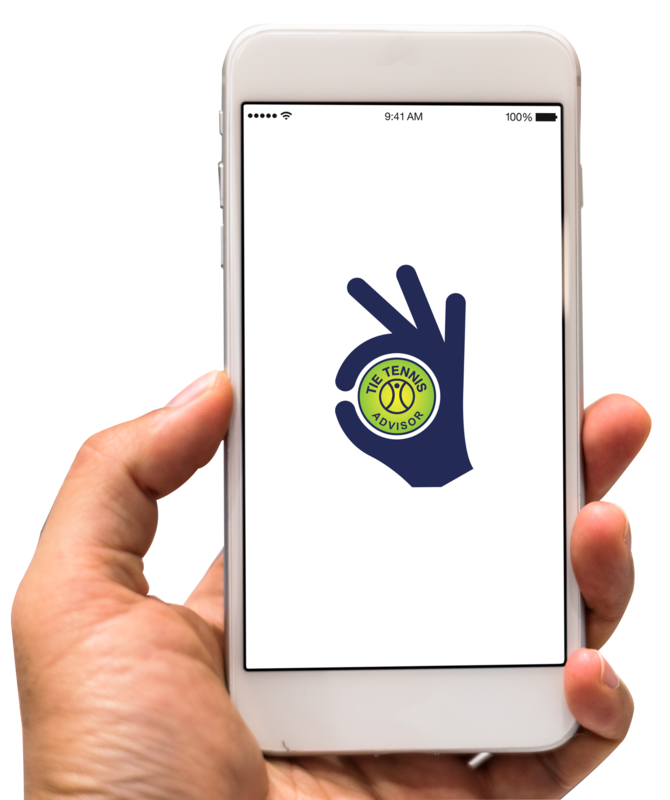 Find clubs and tournaments close to you. If you are travelling you might want to play and get closer with other tennis players. 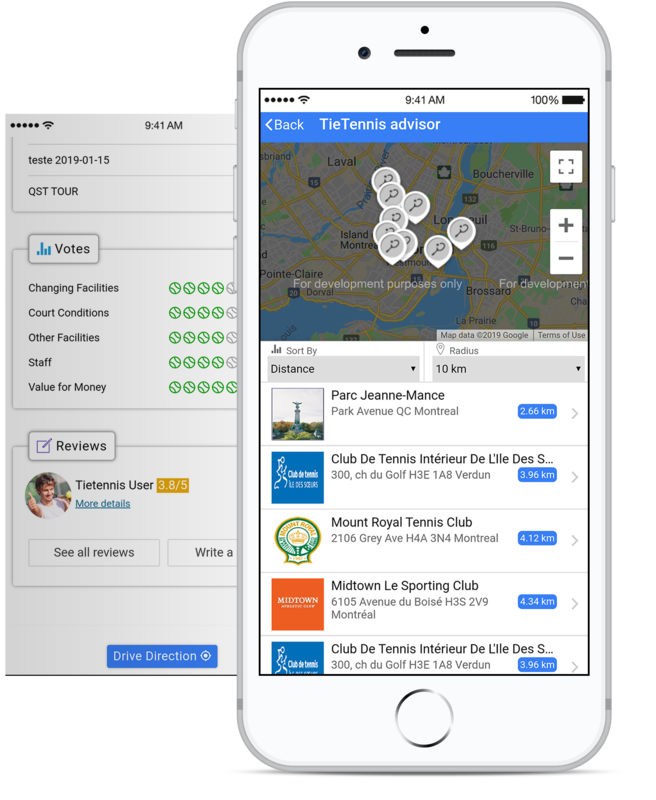 Tietennis has thousands of clubs listed with all the information you need: photos, reviews and location will help you decide which tennis club you want to visit! get closer to other players and play more!